a poll ay idinagdag: Do you have any merchandise of C. C.? a poll ay idinagdag: Do you think that C. C. should start dating Lelouch? 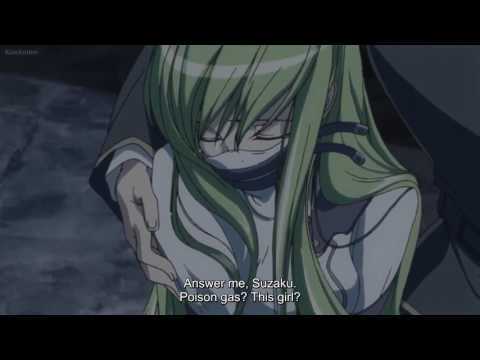 a comment was made to the poll: Do you think C. C. has a crush on Lelouch? C.C. 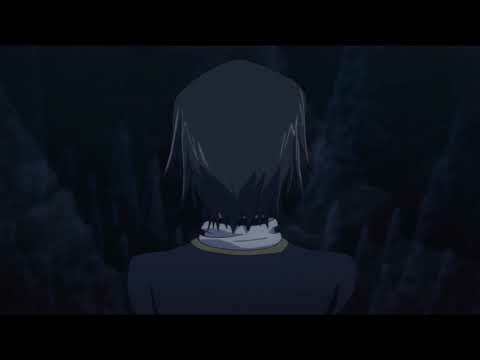 from Code Geass Pagtitip.